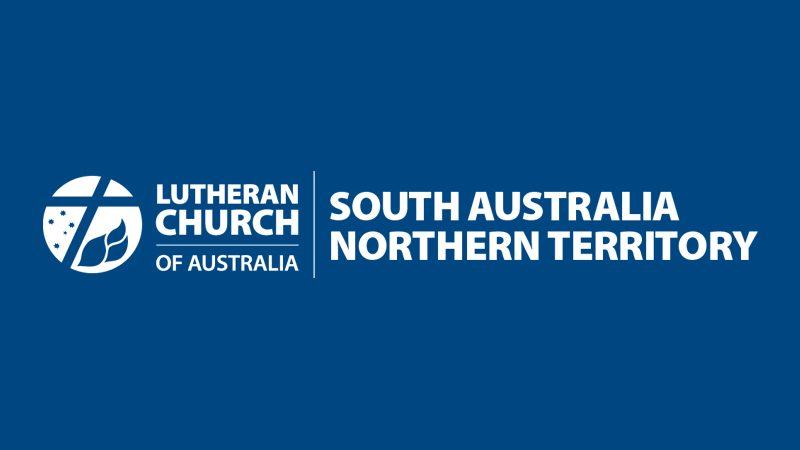 Lutheran Community Care and Lutheran Disability Services are continuing to work towards becoming a merged organisation. Both organisations believe that working together will strengthen capacity for future service delivery and bring long-term benefits to the clients and communities each organisation serves. As has been the case since merger discussions began, there is no objective to achieve cost efficiencies through staff reductions. Retaining and developing current staff skill base will be critical to the ongoing success of the merged organisation. A steering committee has been established and it has requested a merger plan be implemented. The first priority of this plan is to decide on the legal entity of the merged organisation and then develop a suitable draft constitution. This is an exciting new era for both LCC and LDS and more updates will be provided in the coming months.